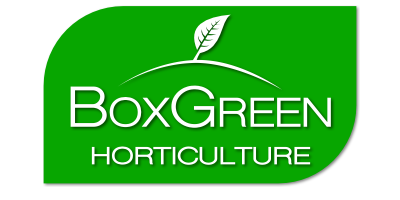 My wife and I have been delighted with the gardening services from Boxgreen for many years. Since moving to Ashford, they have always maintained our lawns and borders to the very highest standards. We have never had a blade of grass out of place and always feel proud when our guests regularly comment on our immaculate 2 acres of garden.